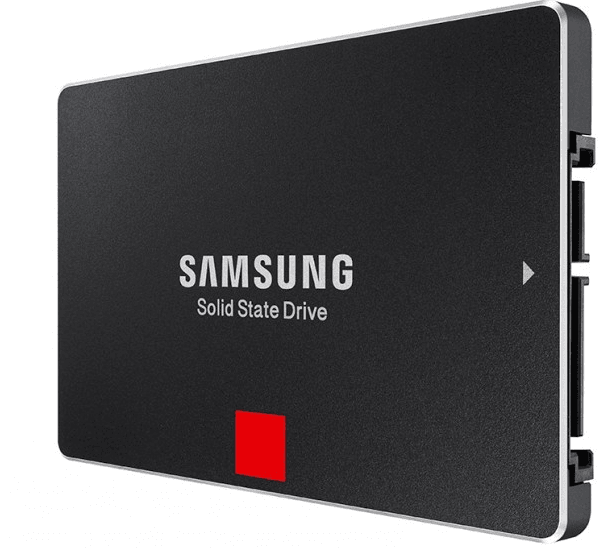 "The 850 Pro and EVO are undoubtedly the best SATA 6Gbps SSDs on the market. 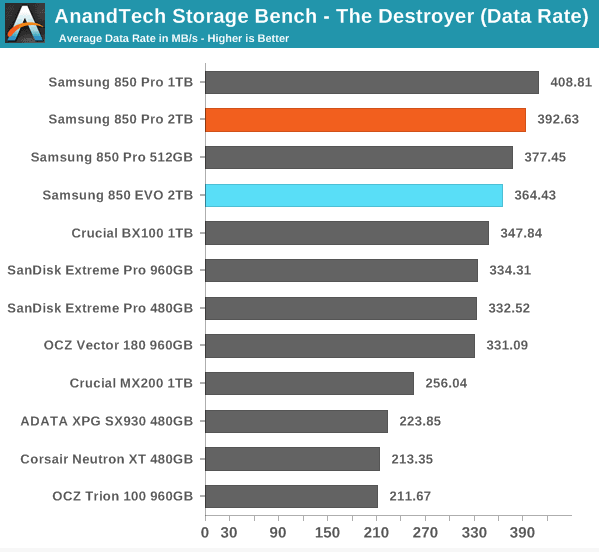 The Pro has been holding the performance crown for the past year and it's starting to look like no SATA drive can dethrone it, whereas the EVO provides very competitive performance at a much more affordable price point. From a performance standpoint, the 2TB models leave the Pro and EVO lines unchanged as the performance matches with the 1TB models already on the market. That's hardly a surprise given that the 1TB models saturate the SATA 6Gbps interface and AHCI presents its own limitations, so the 2TB SKUs are solely a capacity bump...Full review"
Both the 850 Pro and EVO are perfect match with our ToughArmor Series! The Icy Dock ToughArmor Series Backplane Cage provides a an easy way to combine 2-8 drives in a small form factor single 5.25 bay, let us help you get started with your HTPC, servers or media storage dreams today!